Chichester: Phillimore, 1997, Hardback in Dust Wrapper. 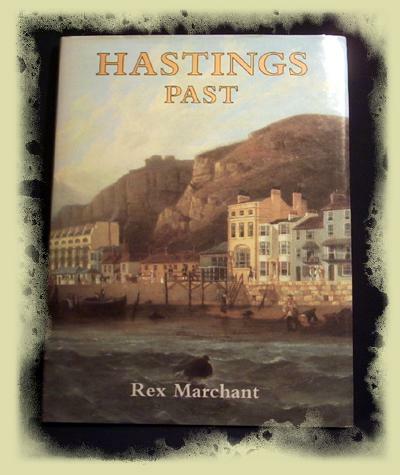 Illustrated by way of: Black & White Photographs; Maps; The author combines events and people in a fascinating and splendidly illustrated account of a town which throughout its history has attracted and produced the sort of people who make history and who make history interesting. This book will be warmly welcomed by residents and visitors alike. Size: 9½" x 6¼". [XI] 132 pages.